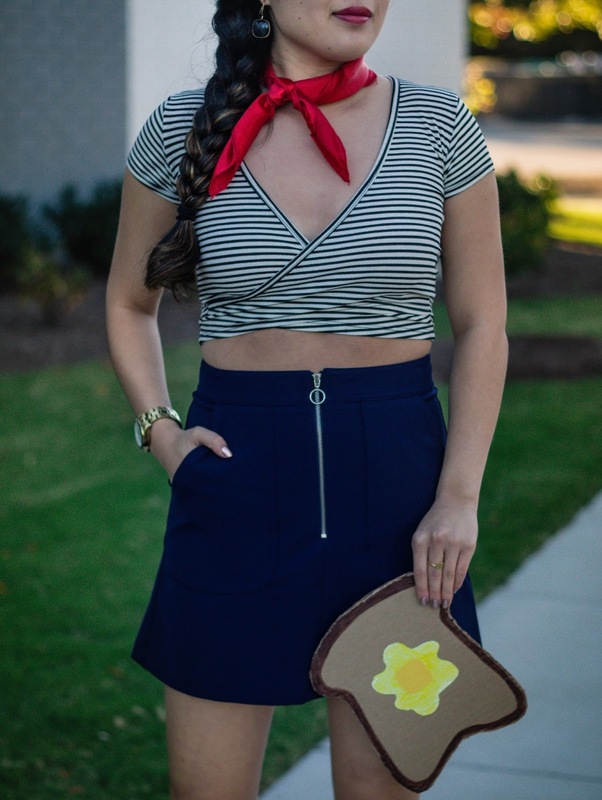 Because my past two Halloween costumes were pretty popular on Pinterest, I received an email from a reader the other day asking what I was going to be for Halloween this year. And I got to thinking... Or wait. I hadn't. That is, until a week ago. 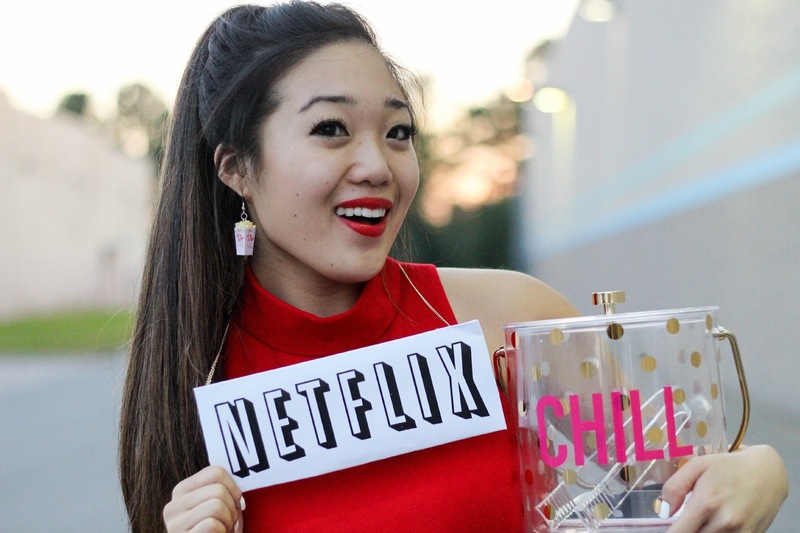 If you follow me on Snapchat (bygracelee), you probably know that I shot my Halloween outfit Sunday afternoon. 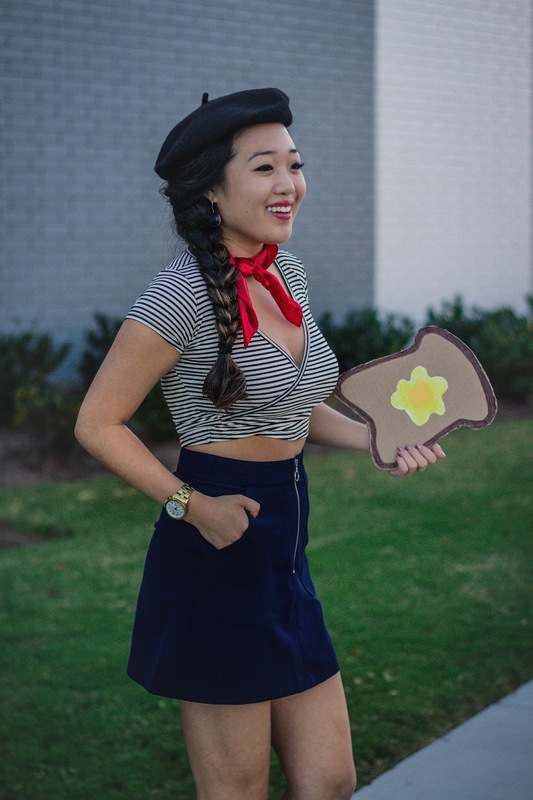 And yep, you probably guessed the "punny" costume from watching the behind-the-scenes. When you scroll through this post, you'll know that I'm a sucker for puns. Clearly. As a college student, I understand that fine line between wanting the best Halloween costume to show off but also staying "within your budget." 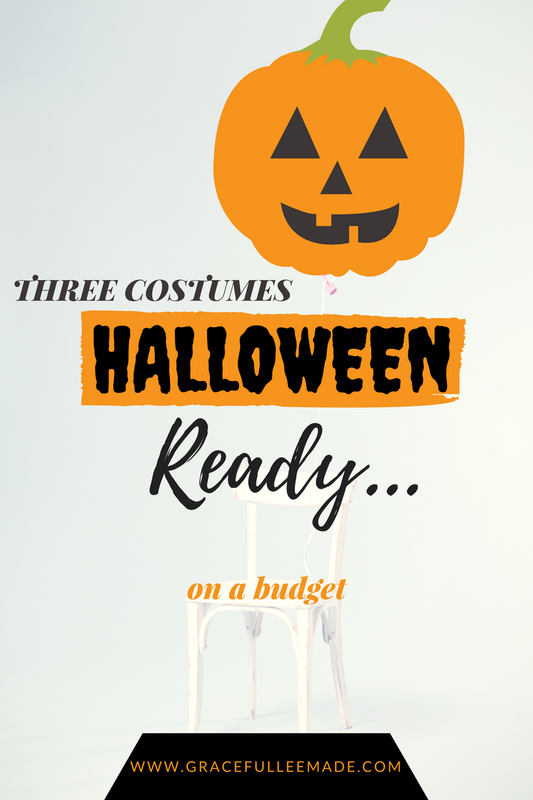 Which is why I thought it would be a great idea to link up similar items to recreate my previous Halloween looks with budget-friendly items. I went ahead and included the links to the posts and photos of my Halloween costumes. ALSO, if you're in need of a Halloween costume idea... you should give these a try!